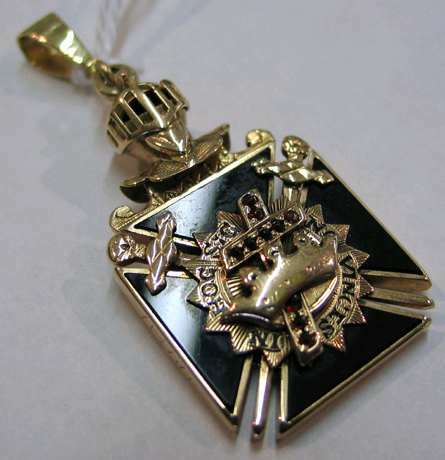 Masonry A GOLD KNIGHT TEMPLAR FOB, American Masons, c. 1900, reads "In Hoc Signo Vinces", with gold helmet over cruciform black onyx tablet, the tablet centering an applied cross and cross emblem over a pair of crossed swords. 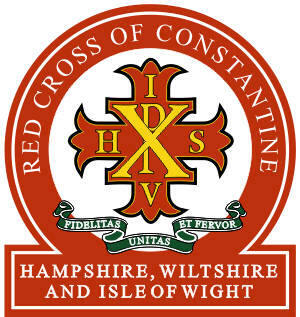 * Appears on the Knight Templar Cross in the York Rite branch of Freemasonry. * Public motto of the Sigma Chi Fraternity. * Motto of the Royal Black Institution. * Motto of the Sisters of Charity of Montreal, The "Grey Nuns of Montreal". * The American Nazi Party. * Inscribed in Greek on the flag of the Sacred Band of the Greek War of Independence. * Inscribed in Greek on the coat of arms and flag of the 22nd Tank Brigade (XXII ΤΘΤ) of the Greek Army. 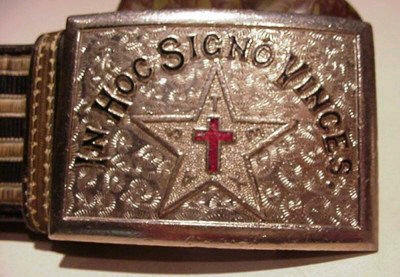 * In Hoc Signo Vinces appears prominently on four of the six regimental colors of the Irish Brigade that served in the armies of France from 1690 to 1792. 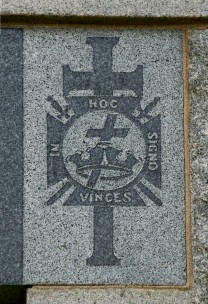 * Former motto of the Canadian Forces Chaplains Branch, which was replaced in 2006. * Appears on the patches of Marine All-Weather Fighter-Attack Squadron 533. * Seen on the coat of arms of the second mechanized infantry battalion, Norwegian Army. * Used by the Lebanese Forces, a Lebanese Christian resistance. 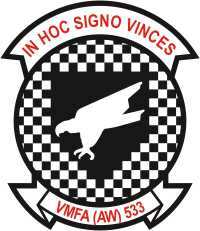 * Motto of 814th Squadron of the British Fleet Air Arm. 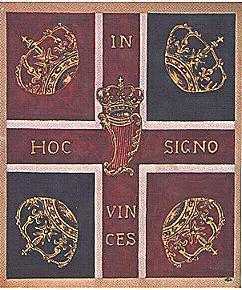 * The motto was used on the regimental flags of certain foreign regiments of the French Army of the 18th Century, most notably the "Wild Geese" Irish regiments (such as Rooth's, Lally's, Berwick's, Dillon's, Bulkeley's and Clare's) and Swiss Regiments. * Motto of 3 Troop, AWG, United States Army. * Motto of the College of the Holy Cross in Worcester, Massachusetts, USA. * Motto of Madras Christian College High School, Chetput, Chennai, India. * Motto of the Wah Yan College, Hong Kong and Wah Yan College, Kowloon, two Jesuit-run secondary schools in Hong Kong. * Appears on the crest of Madras Christian College of Chennai, India. * Appears on the Donegal Coat of Arms, Donegal, Ireland. * Motto of Iona College in Brisbane, Australia. * Motto of Holy Cross School, Winnipeg, Manitoba, Canada. * Motto of Holy Cross High School, Surrey, British Columbia, Canada. * Motto of Sigma Chi Fraternity. * Motto of The Estancia High School Football Team, in Costa Mesa, California. * Latin phrase on the Logo of TEAM C.A.P.A. (Cavite Alabang Paranaque Airsofters) An active airsoft team in the Philippines. * Motto of Birkirkara, Malta. * Motto of the Norwegian soccer-team Storkanonan. * Motto of Team Arcani, an airsoft team in Iloilo City, Philippines. * George Lincoln Rockwell, the founder of the American Nazi Party, wrote a political manifesto called In hoc signo vinces in 1960. * Appears on the crest of the O'Donnell clan. 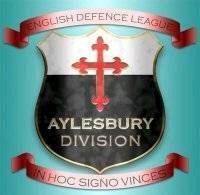 * Is the motto on the crest of the English Defence League. * Is the motto found on any pack of Pall Mall brand cigarettes. * Is written under the statue in front of the bank in the game Postal 2. 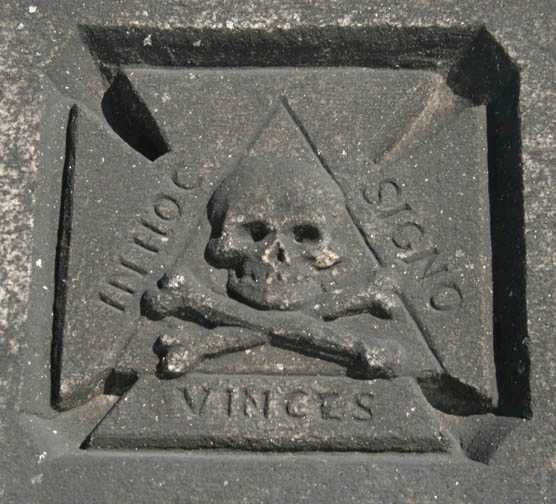 * Is the sign of the Templar organization Abstergo in the game Assassin's Creed II. 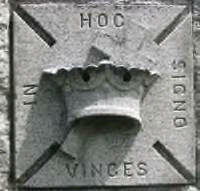 * Is a recurring phrase in the HBO series "Carnivale"
* Appears on the crest of the House of Di Santis.